Although Named Credentials were introduced a few releases ago, I recently discovered their usefulness. Named Credentials allow you to define the key details for the authentication of an endpoint. 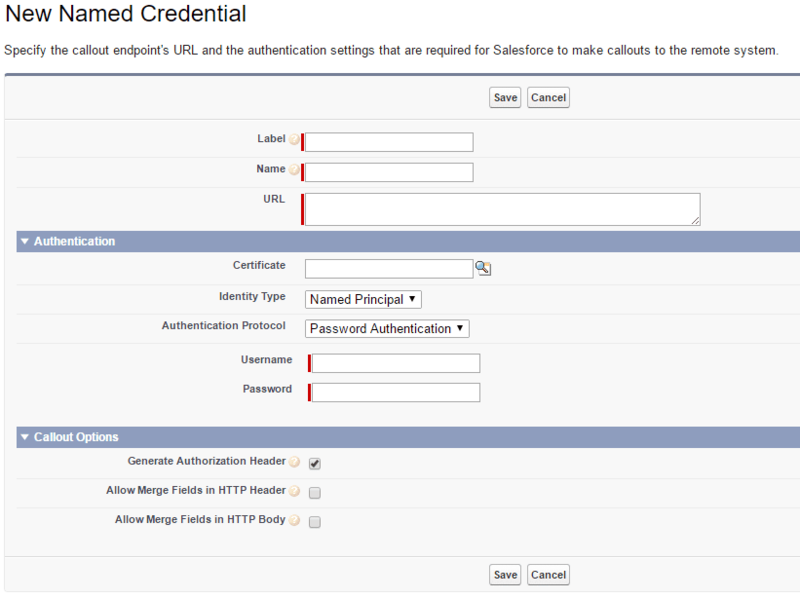 What’s really interesting about Named Credentials is that if you use it when making a callout, Salesforce will manage the authentication for that callout. 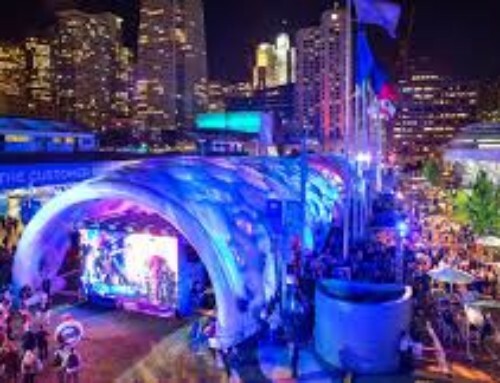 The full Salesforce documentation is located here. 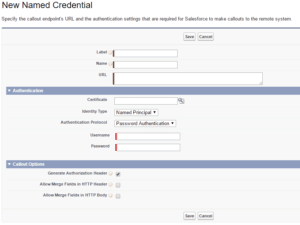 Simplified Authentication – Salesforce manages the authentication during a callout. 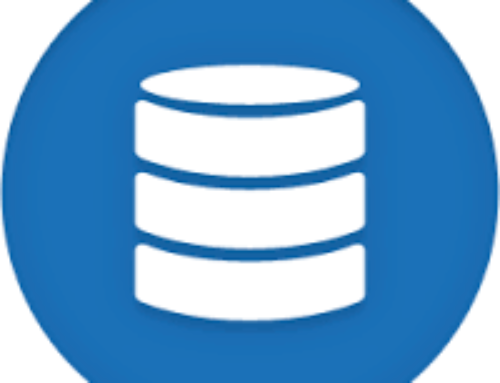 Simplified Storage – No need to manage credentials using a custom storage solution. Anonymous – Indicates no identity and thus no authentication is needed. 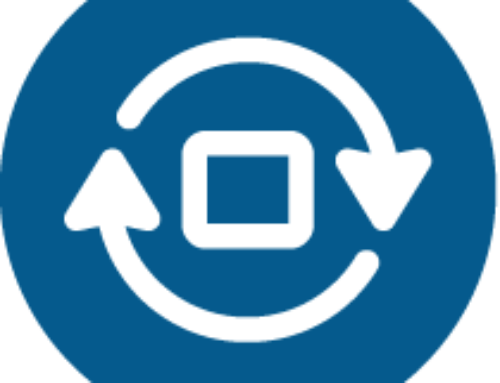 Per User – Indicates authentication takes place on a Per User basis and whats really neat is than once this Named Credential is setup, the user will maintain the Username and Password under their personal settings. Select this option only if the external system needs to be accessed on a Per User basis. Named Principal – Indicates authentication takes place using just one set of credentials regardless of who is connecting. If your endpoint url is a variation of the Named Credential endpoint, simply adjust the oReq.setEndpoint(‘callout:MyCredential’) to be further qualified such as oReq.setEndpoint(‘callout:MyCredential/AdditionalPath’). This can be the case if, lets say, you’re using several methods for more granular functionality. In addition, OAuth is also supported as an Authentication Protocol and will work just as seamlessly. Lastly, you can query the NamedCredential object for most fields (except username and password) which can be useful when consuming them inside of Apex. I’d say for Salesforce developers, this is a really cool way to handle authentication and definitely should be considered when starting development. 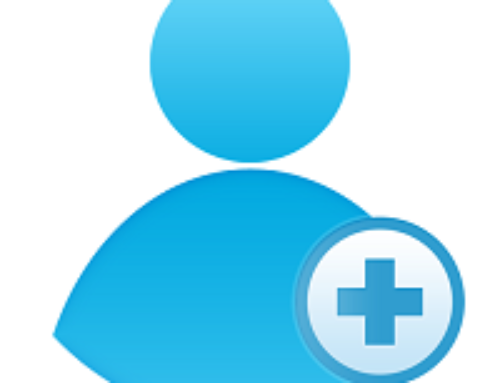 If you would like help with using Named Credentials or an integration involving callouts, please feel free to contact us at www.cirriussolutions.com/contact. David is a Salesforce developer and integration specialist who enjoys his family, skiing Jay Peak, and the occasional obstacle race. 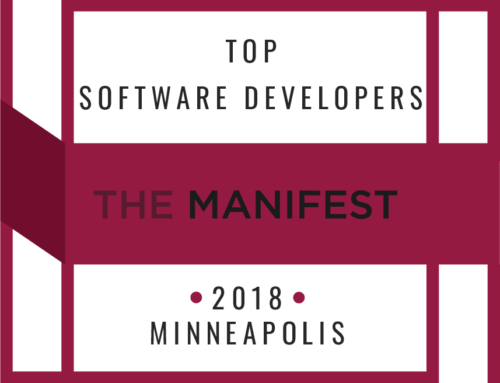 Clutch Recognizes Cirrius Solutions as a Top CRM Development & IT Consulting Firm! 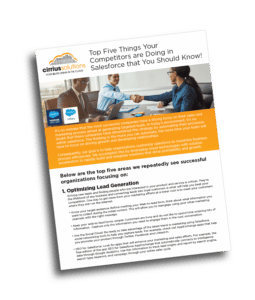 We help companies maximize their CRM investment by providing elegant Salesforce.com solutions that facilitate how you market, sell and support your customers. We are committed to helping you maximize that investment. Looking for your next opportunity? It may be right here. We are always looking to add quality people to our team. Contact us today! These quick and easy guides will provide Salesforce insights!